Our law firm is dedicated to vindicating the rights and expectations of consumers injured at home, work, or play. We have lawyers who specialize in injuries arising from automobile accidents, from defective products and machines, medical malpractice, work related accidents, and slip and fall accidents. Click here for directions to our office. 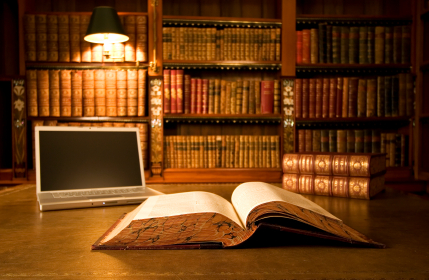 Choosing a lawyer is a difficult task and can become overwhelming. When selecting a lawyer for your personal injury case, you must be certain that s/he has experience in this complex area, is committed to your case, and has the resources necessary to advocate on your behalf. Your goal is to find a lawyer with whom you are comfortable as both a person and a professional. At Roy Law Group, we bring all of these strengths to the table and provide courteous and professional services to all of our clients. We have a proven track record and urge you to review our cases, articles, blog posts, and news reports to help you make your decision.